As our widest plank sized range, this Summit 20/6mm x 240mm Oak UV Brushed and Lacquered is a highly desirable floor. 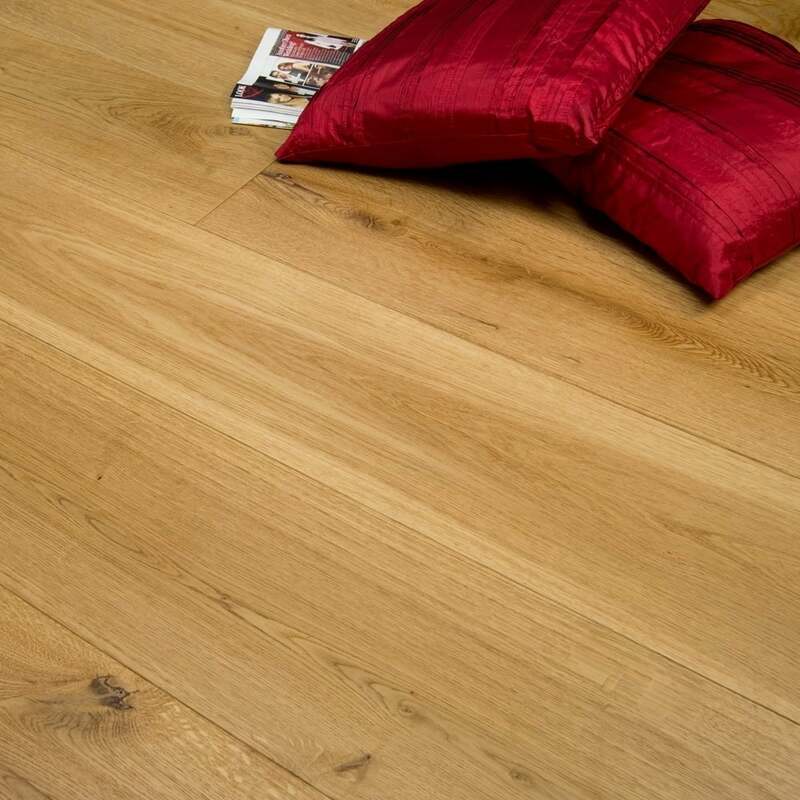 The floor is then finished with a protective UV lacquer, this surface protects the natural look of the wood and ensures that the floor is easy to clean and maintain. With the brushed texture there is added definition to the surface of each board and the overall look achieved is matt as opposed to a high gloss lacquered finish.